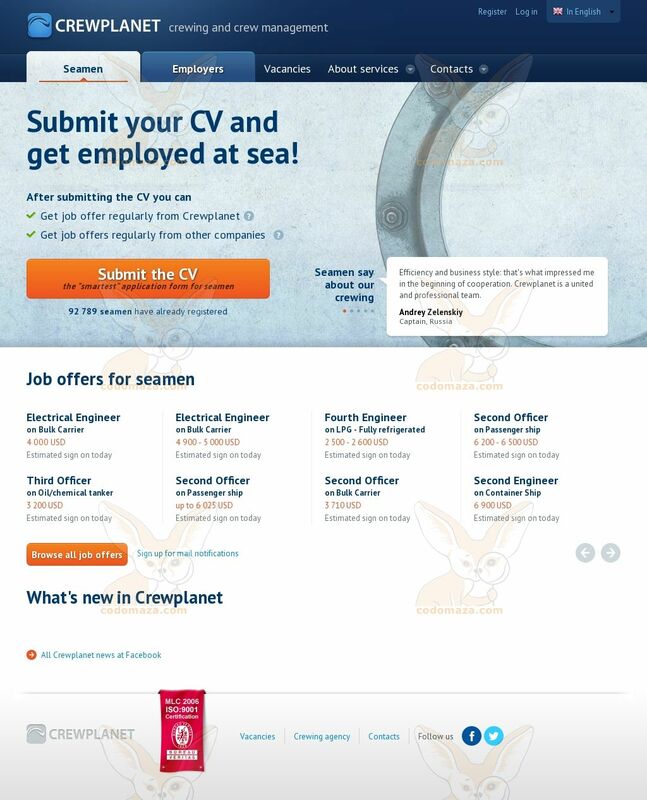 Описание: Submit your CV and get employed at sea! Subscribe to vacancies, apply for job vacancies and track the consideration process right online. (до передачи первого байта): 0.23 сек.